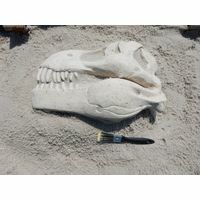 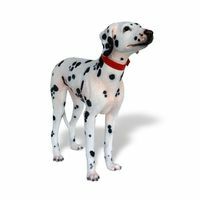 Want an exciting, creative way to increase the fun factor at the park or playground? 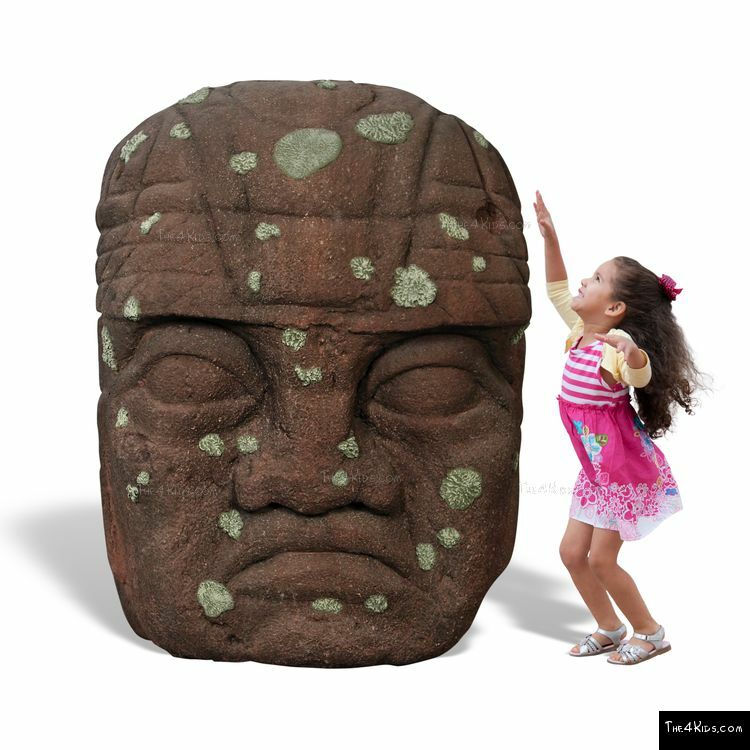 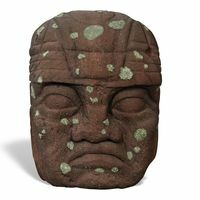 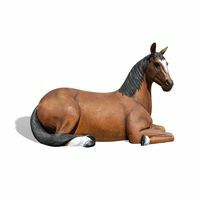 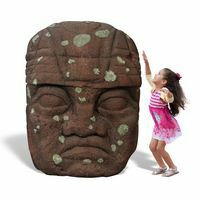 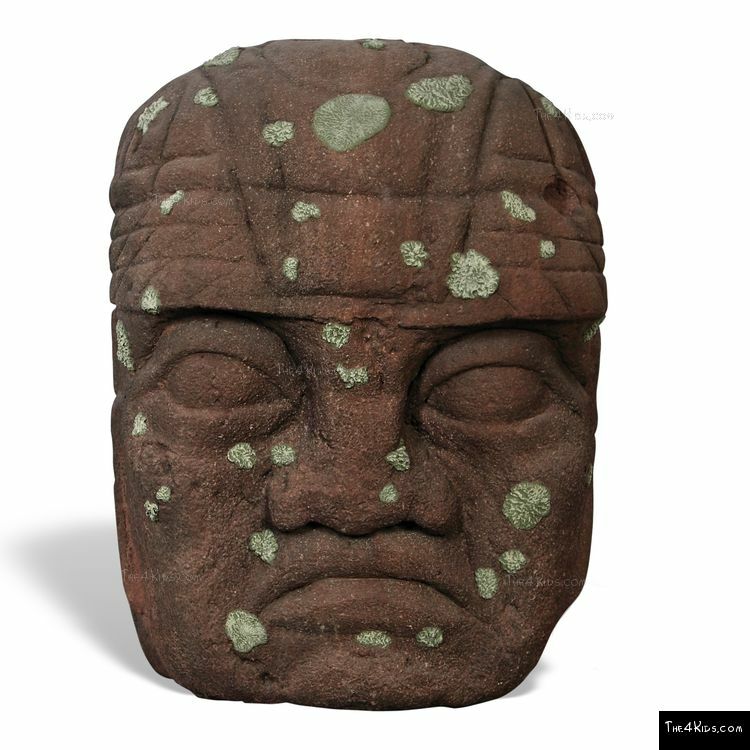 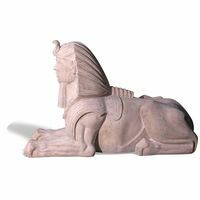 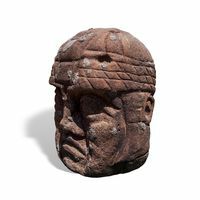 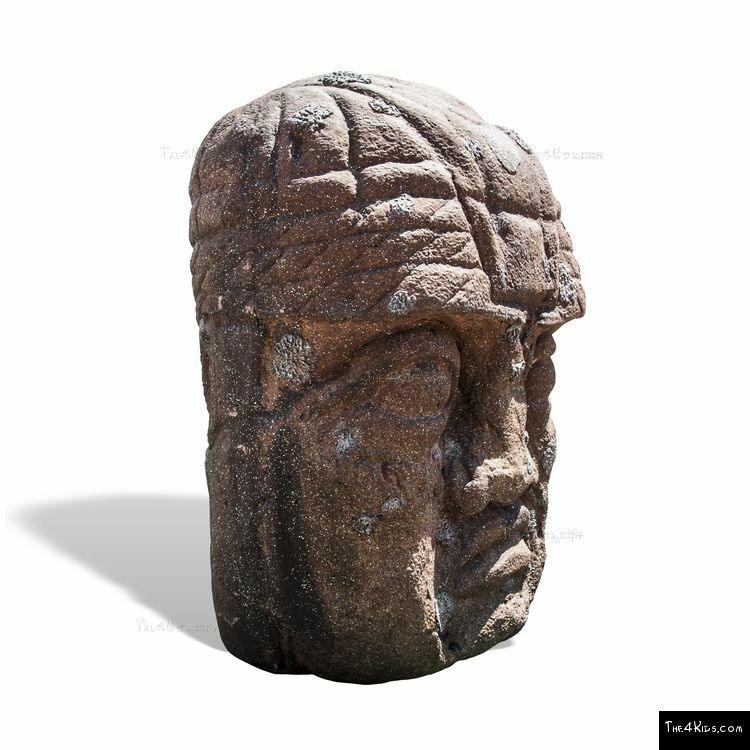 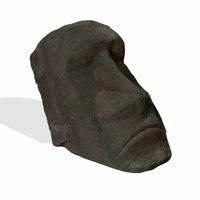 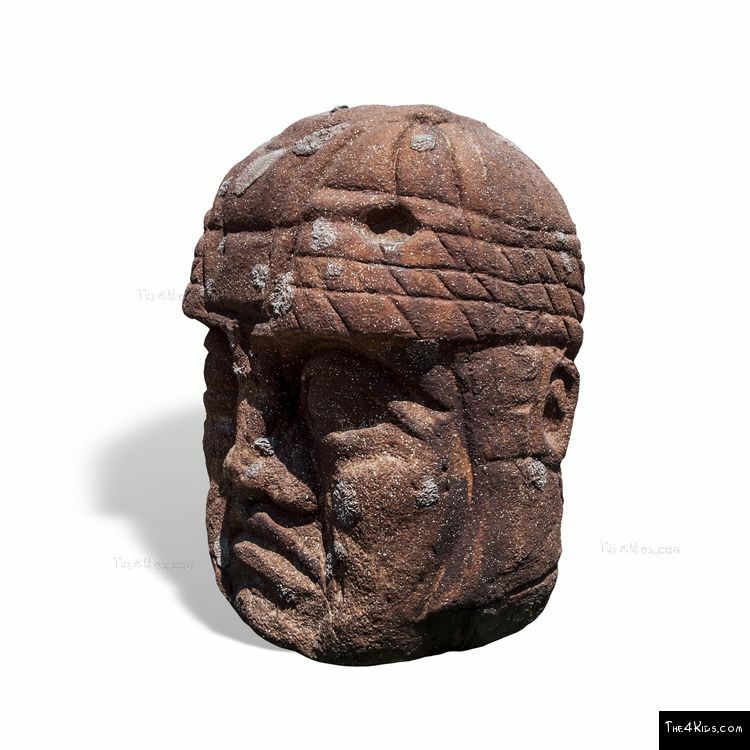 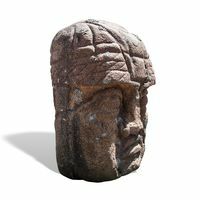 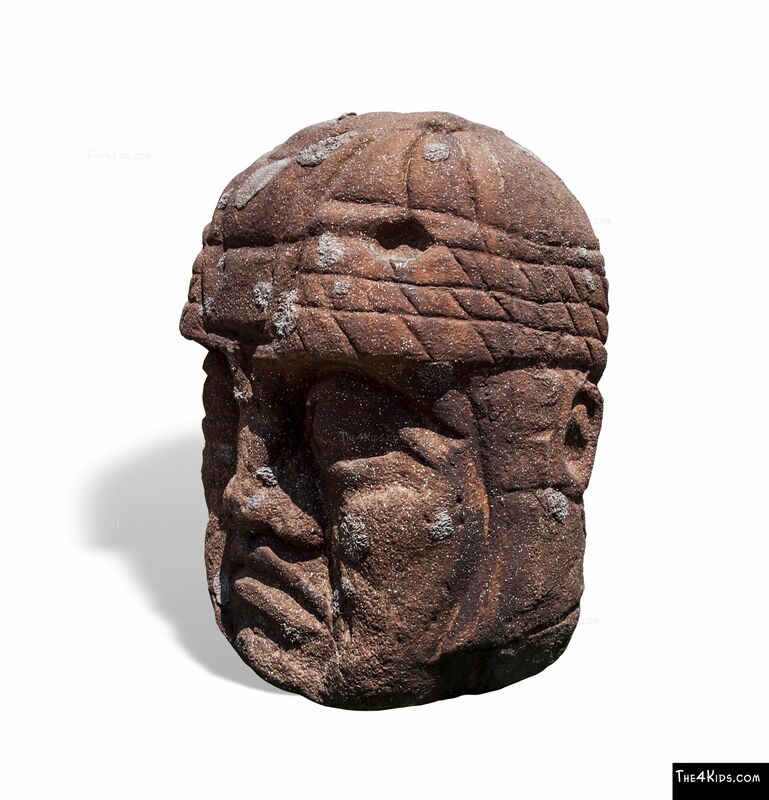 How about adding a touch of adventure with an Olmec Head 4' climber from The 4 Kids? 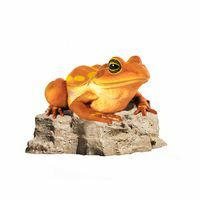 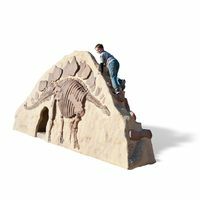 This climber is perfect for playgrounds, family centers, casinos and theme parks. 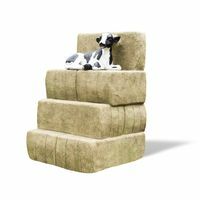 Custom designed in a selection of finishes, this climber is sure to thrill and delight the kids on the playground. 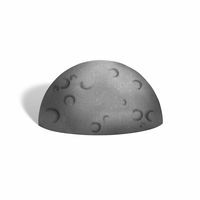 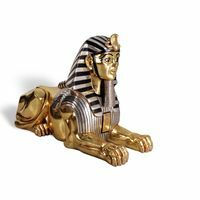 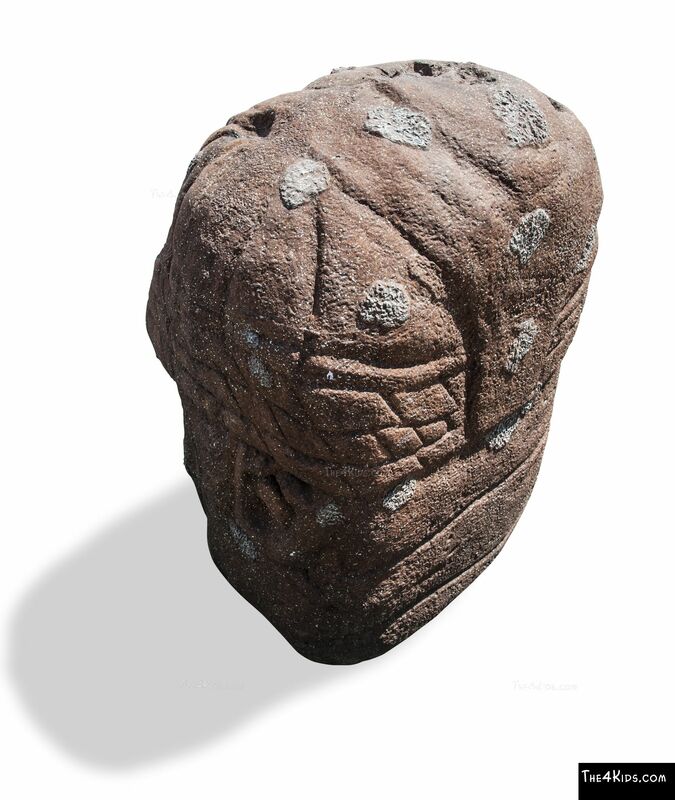 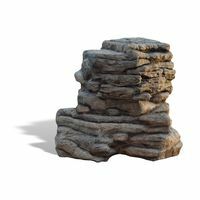 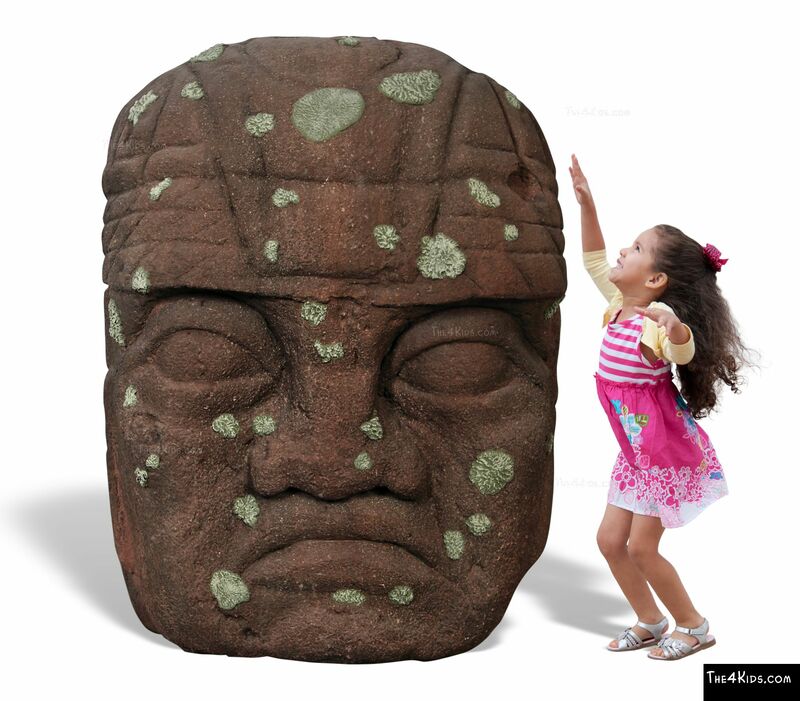 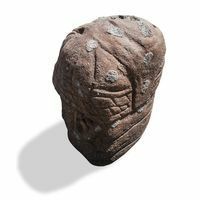 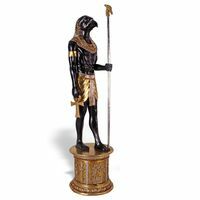 Especially for ages 2 through 12 years, the Olmec Head climber is safe and durable. 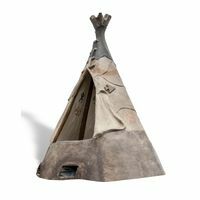 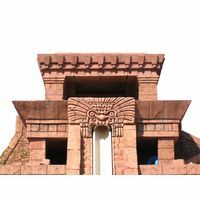 Ideal for an Archaeological Adventure themed venue, this unique play structure is an ancient piece for all to enjoy. 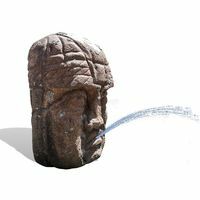 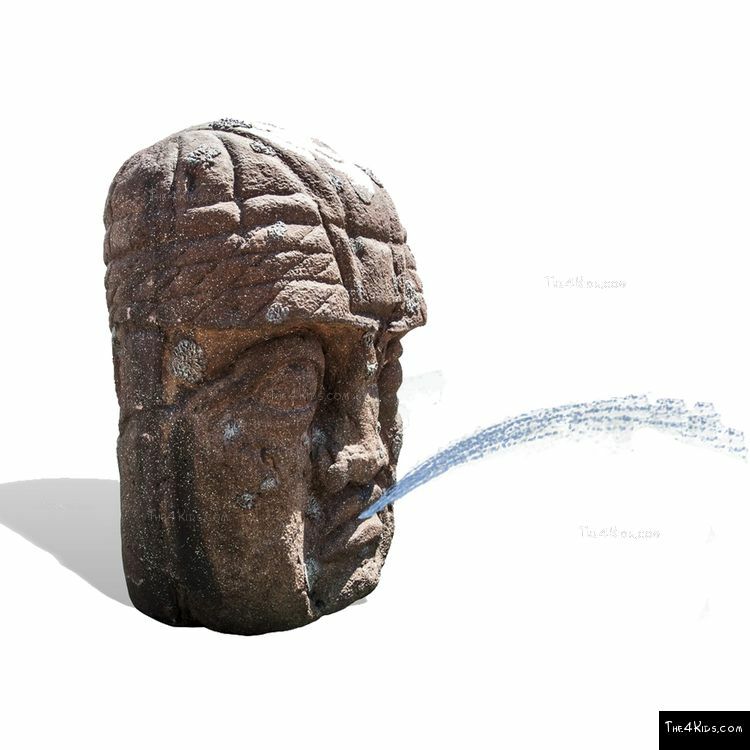 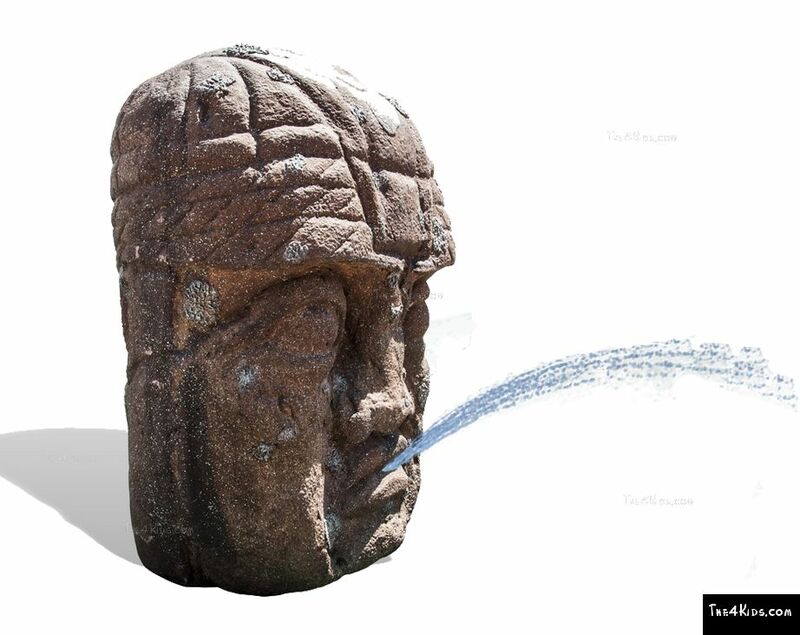 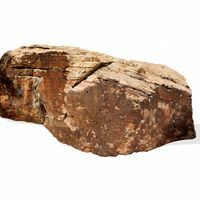 The Olmec can also be featured as a fountain for kids at splash parks. 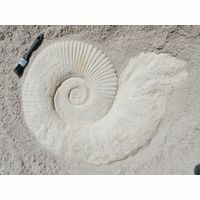 Use Zone: 14'10" X 14'3.5"